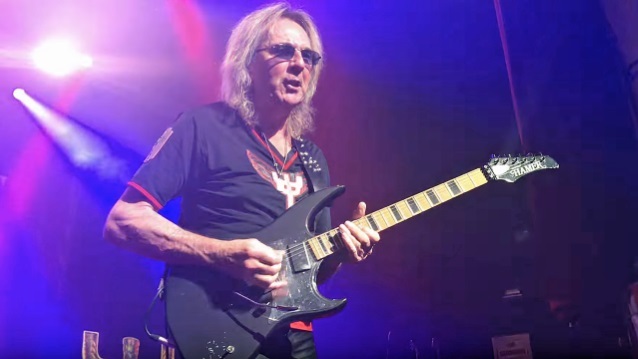 Guitarist Glenn Tipton rejoined his JUDAS PRIEST bandmates on stage Thursday night (April 19) at The Warfield in San Francisco, California to perform the concert's three-song encore: "Metal Gods", "Breaking The Law" and "Living After Midnight". Fan-filmed video footage of his appearance can be seen below. 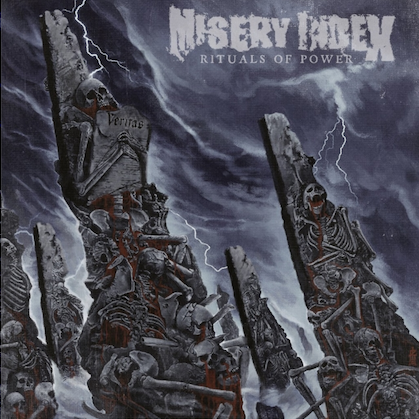 Tipton — who revealed in February that he has Parkinson's disease — previously played the same three songs with JUDAS PRIEST on March 20 at the Prudential Center in Newark, New Jersey; on March 22 at Mohegan Sun Arena in Uncasville, Connecticut; on March 23 at The Palladium in Worcester, Massachusetts; on April 15 at ShoWare Center in Kent, Washington; and on April 17 at Portland Memorial Coliseum in Portland, Oregon. It marked his first public performances since announcing his retirement from touring. He told BUILD Series about the experience of once again sharing the stage with his bandmates: "It's just amazing to get, first of all, support from the band. The texts and e-mails from all over world, and to hear the audience was very emotional. You don't like to see a grown man cry, but we did." Asked if he is planning on making more live appearances with the group, Glenn told 105.7 WAPL: "I think so, yeah. As long as I'm capable of going on stage and doing my parts and doing it well. I love it — I love to be on stage with PRIEST, and I'll do it for as long as I can." Tipton found out he had Parkinson's four years ago — after being stricken by the degenerative condition at least half a decade earlier — but only recently announced he was going to sit out touring activities in support of PRIEST's latest album, "Firepower". The guitarist, who is now 70 and has performed on every PRIEST LP since the band's 1974 debut set, "Rocka Rolla", is not quitting the band, but simply cannot handle the rigorous challenges of performing live. 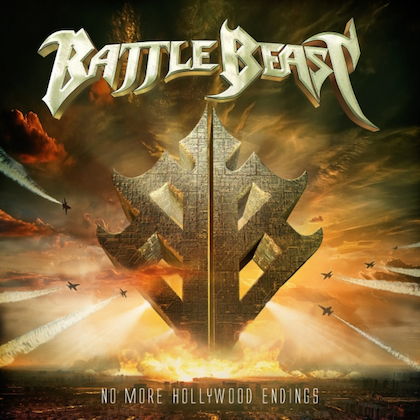 He is being replaced on tour by "Firepower" album producer Andy Sneap, also known for his work as the guitar player in NWOBHM revivalists HELL and cult thrash outfit SABBAT. 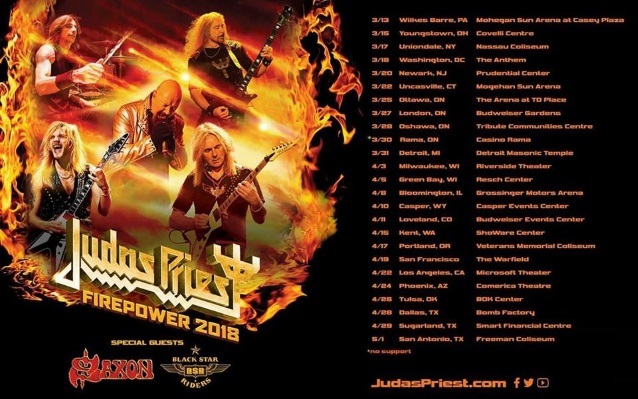 JUDAS PRIEST kicked off the "Firepower" world tour on March 13 at Mohegan Sun Arena in Wilkes-Barre, Pennsylvania. "Firepower" was released on March 9 via Epic.